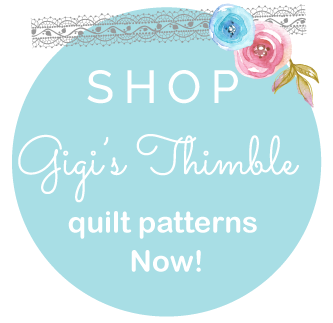 Gigi's Thimble: It finally came!!! I have been so anxious for my prize to come from the Fabricmatcher contest and it finally came today! It was a long fourteen days but I made it! I have had the biggest quilting itch lately and I have been holding off so that I could just finish up a few before I started something new. But, now I don't have to feel guilty about having fun with what came in the mail today. I was just in pure heaven after it arrived! So, I had to share some pics of the goodies. I got a nice hand-written card from the Moda Family. And last but not least, the fabric. It was more than I expected. I thought maybe one bundle, but I couldn't believe they gave me two! There was a sticker on the plastic wrapping around one of the bundles that said $60.00. So, they were very generous. I'm so thankful. I never buy bundles of fabric. Just a little here and a little there. This is just hours of fun, at a time that I can really use it. Christmas came early. I told Ryan that I'm good now and that he doesn't need to get me anything. My kids heard me yelling with excitement and jumping up and down as I was opening it. So THEY started whooping and hollering too when they saw that there was Bubble wrap inside the box. They kept yelling, "I have been waiting for this bubble wrap!" It was kind of funny! So, I am highly recommending that if you're interested in quilting, that you go over here to design/enter one of your own creations for Moda's November contest. The theme is Christmas. It's really easy. You just use their patterns and their Christmas fabrics and design a little something. Even if you're not a quilter, you might want to start! 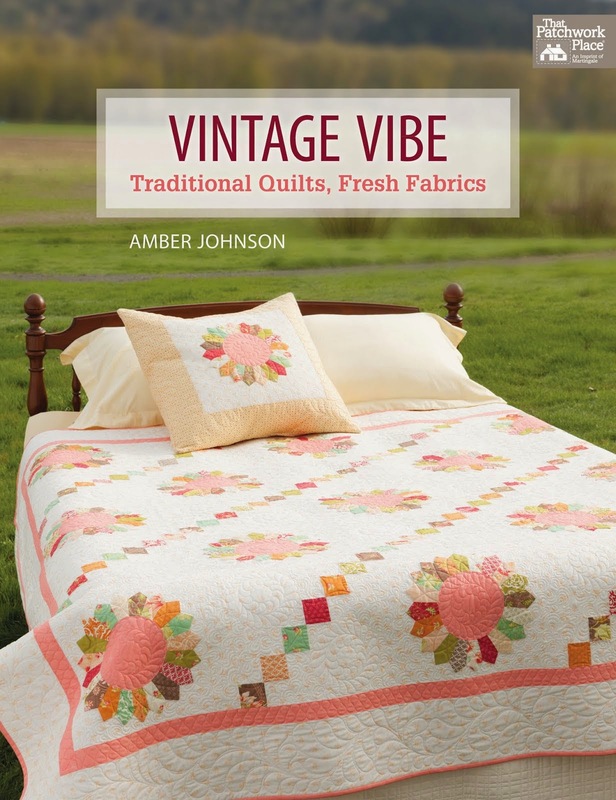 Or, if you aren't into quilting then you could even give the prize to a friend (like someone with the name Amber.) Whatever. It's just a fun little toy. Fun post Ambs! I'm so excited for you. You're quilting is inspiring. I'm attempting to make a quilt for our little girls toddler bed. I'm not a quilter, but it is going well so far. My favorite part of the process is figuring out how all the fabric colors and patterns interact with each other. It can be pretty unexpected (in a good way or a bad way) sometimes! I need a lot of practice before I start turning out the quality work you do. Enjoy your prize! I can't wait to see what you create! OMG! How exciting! The fabric looks gorgeous and the patterns are really cute. Can't wait to see what you make! I can't wait to see what the quilts look like in the colors you choose, etc. I love your haircut. You are so stylin' with it short. By the way, I have the same green hoodie-shirt. Yay! The fabric is way cute! Can't wait to see what you come up with. I'm so happy for you that you won. You totally deserve it! Your quilts are always so gorgeous I love to visit your blog just to see them. And, of course, the yummy recipes too. I'll have to try your lemon sauce with Dutch Babies. (Although your mom's buttermilk syrup is hard to compete with!) Of course, my favorite part of your blog is reading about your cute family. Fun! Hi Amber! What a cute blog! I especially love this post! LOL! 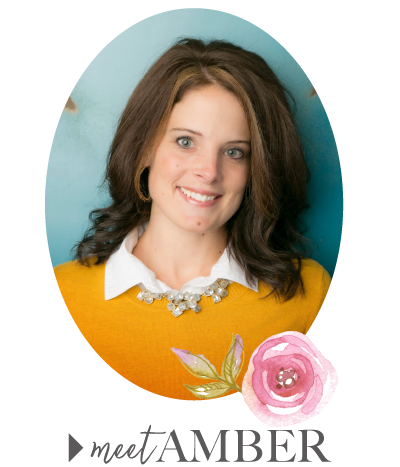 Our marketing director, Lissa, is the best... she is the one that comes up with what is going to go into our prizes. I have the pleasure of getting the contest together and posting it on the web. 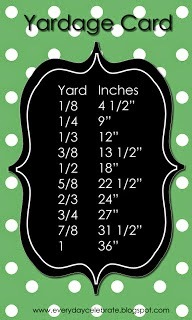 I am so glad you enjoyed using the Fabricmatcher website and thanks so much for sharing your pics! Fun fun fun. That is tons of fabric! Awesome. Can I come look at the bootie pattern? Yay! You actually got a prize that was well worth the time you put in! That store still owes ya as far as I am concerned! So cool! I LOVE Moda fabrics. I have made a lot of bibs out of some of their lines. Great job, Sis!